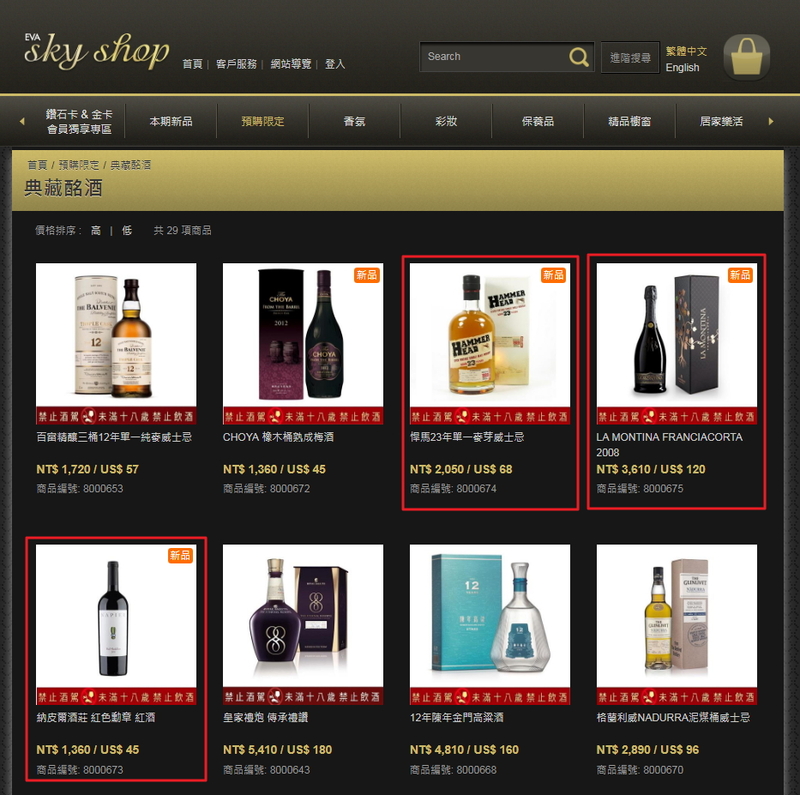 EVA AIR from Taiwan have recently listed Napier St Catherine Chardonnay and Napier Red Medallion for their inflight pre-order program. In addition they also listed Lion Creek Red for their Home Delivery program. 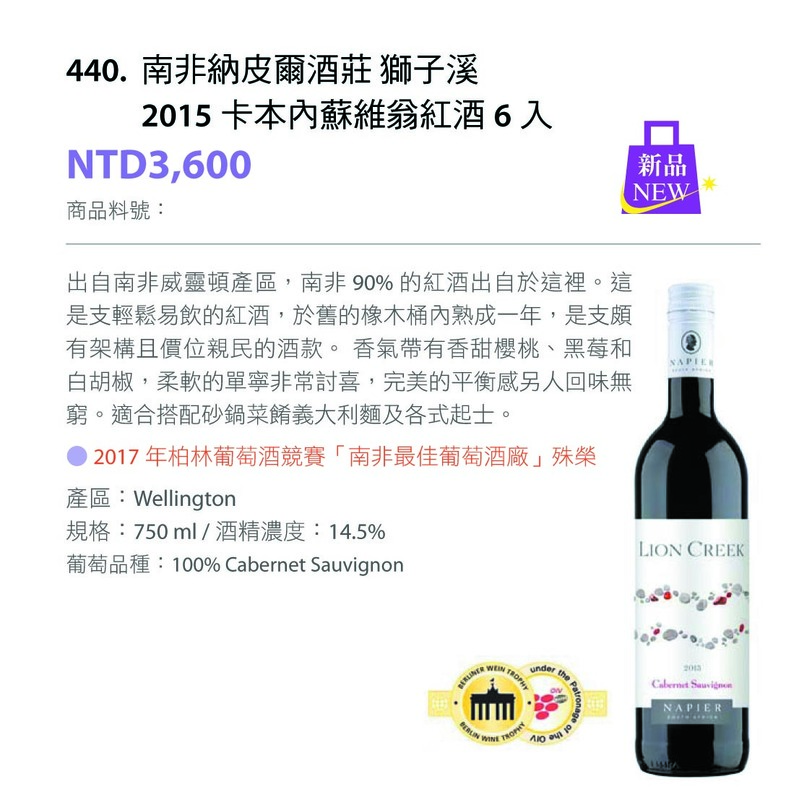 Napier Cabernet Sauvignon and Lion Creek White are listed at Everrich and Tasa Meng duty free shops across Taiwanese airports, thus giving the Napier portfolio an excellent representation across the duty free sector in Taiwan.